After one of the most jam-packed product release seasons ever, all the big phones are finally out. But which one is right for you? Between multiple releases from Apple, Samsung, and Google, Huawei’s continued global push, and old names like Nokia and Palm popping up again, there’s a seemingly an endless number of choices. 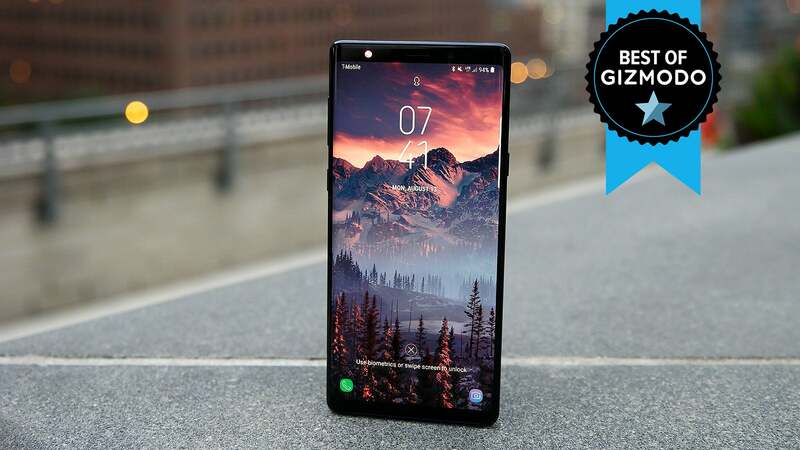 And to make things even more daunting, with several phones pushing the £1,000 mark, making a hasty purchase can quickly turn into an expensive mistake. But don’t worry, we’ve got your back because we’ve tested and reviewed all of this year’s most important phones so you don’t have to. 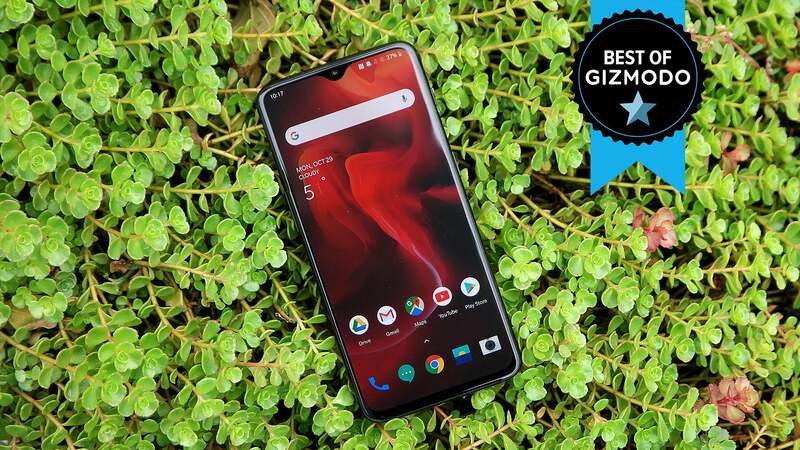 So here are our top picks for the best phone you should buy right now. What Google’s Pixel 3 lacks in sheer specs, it more than makes up for in software thanks to incredible features like Night Sight, a built-in call screener, and all the other Pixel-specific tweaks that make Google’s homegrown phones the smartest and most considerate handsets on the market. And with things like Google’s AI-powered appointment booking service Duplex, the Pixel 3 is only going to get better. Even after notches became all the rage, Samsung’s Galaxy S9 is still easily one of the best-looking phones on the market. However, class-leading design isn’t the only thing the S9 has going on. It was one of the first phones on the market sporting Qualcomm’s Snapdragon 845 chipset, and on its rear camera, Samsung created the first smartphone lens with a variable aperture to help capture best photos possible, no matter how much light is available. It starts at the same price point as the Pixel 3; a brand new S9 costs £740, while the S9+ costs £870. Thanks to an increasing number of £1,000 phones, mid-range handsets have never been more important. And year after year OnePlus keeps pumping out affordable devices that are far and away the best handsets you get for around £500. You also get specs that match the best flagships out right now, an in-screen fingerprint reader, and a gorgeous OLED display with a notch that isn’t offensively large. If the OnePlus 6T doesn’t suit your fancy, consider the Xperia XZ2 and XZ2 Compact instead. With a Snapdragon 845 chip, 6GB of RAM and 64GB of storage, the standard XZ2 has all the specs you want in a flagship phone for £580. And featuring Sony’s super powerful haptic vibration engine, the XZ2 has the power to add a rumble to pretty much any content you watch or listen to on your phone. Meanwhile, the XZ2 Compact might be the last bastion for people who still like small phones but don’t want to compromise on specs or performance. Note: We considered putting the Pocophone F1 here as well due to its flagship specs and incredible value, but we haven’t had a chance to spend as much time with it as we’d like. 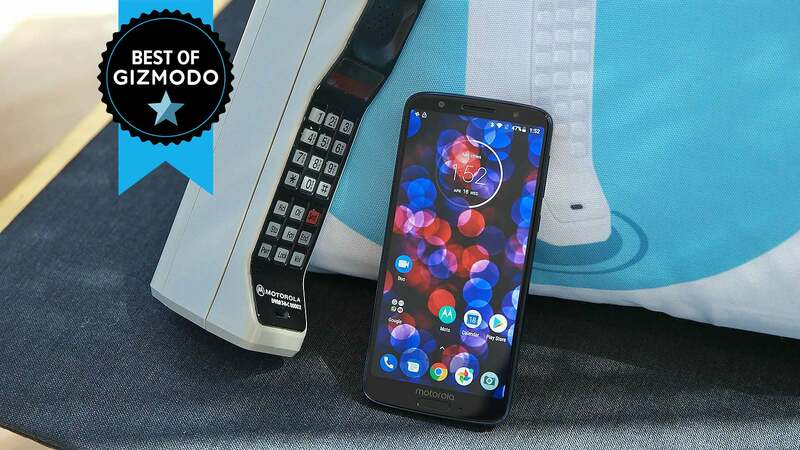 For years, Motorola’s G-series phones have been the kings of the budget phone world, and the G6 is a latest and greatest example of Moto’s dominance. Critically, the G6 is available both unlocked and from brick-and-mortar wireless stores, and still retains important features like microSD card expandability and a headphone jack. Whether it’s for a young teen getting their first phone, or someone who just wants something simple and reliable that won’t blow your finances, the Moto G6 has got you. Starting at £300, the Nokia 7.1 typically costs £80 more than the Moto G6, but it’s totally worth it. Because for the extra money, you get more base storage and RAM, better cameras, a bigger, brighter screen, and a much nicer design. 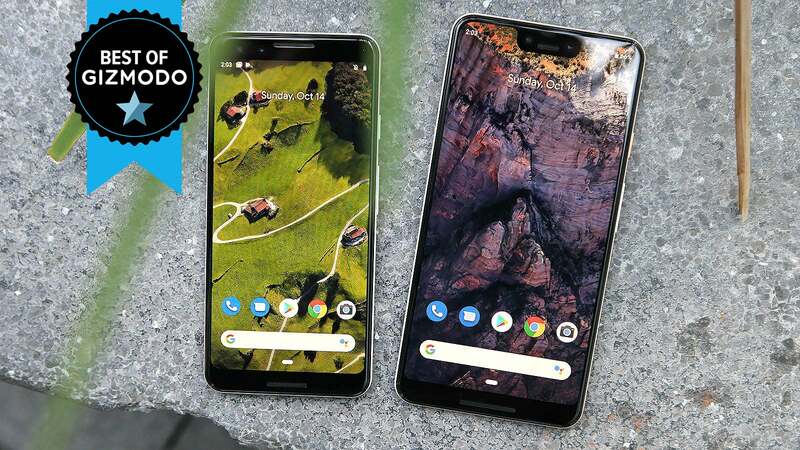 And since the Nokia 7.1 is part of Google’s Android One program, that also means its software and security updates are managed by Google, and you won’t have to put up with any unwanted bloatware either. Like hypercars, hyper phones are handsets that are big, fast, and defined by excess. But if you want a phone that can handle everything home and work can throw at you, the Note 9 is it. It’s got a big, gorgeous 6.4-inch display, ridiculous battery life that lasts upwards of upwards of 14 hours on a charge, built-in iris scanners and a secure folder to hide sensitive documents, and of course Samsung’s S-Pen. The phone even comes with 128GB of base storage (and a microSD card slot), which is twice what you get from a similarly priced iPhone XS. And just in case that’s not enough, you can even turn the Note 9 into a mini desktop by hooking up a USB-C to HDMI cable to a nearby monitor. The sheer technical superiority of the Mate 20 Pro can’t be denied. That’s because even though it lacks a stylus, it has pretty much every other feature you’d ever need, and maybe even a few tricks you didn’t even know you wanted. We’re talking about full-on 3D face scanning tech, a fingerprint sensor that’s built into the screen, a new 7-nanometre chipset with dual NPUs, and even wireless charging that can be reversed in order to power up other devices. With three new iPhones for 2018 along with two older models still on sale, choosing the right phone from Apple is actually a bit trickier than normal. However, with a somewhat reasonable (for Apple) price of £750, the same A12 processor, FaceID tech, and 64GB of storage you get from its more expensive siblings, the iPhone XR is our top recommendation for people who want a new Apple handset. As an added bonus, the iPhone XR also boasts battery life that’s about an hour longer than the £1,000 iPhone XS, and it comes in a bunch of fun colours. For people who want a little more, the iPhone XS or XS Max are the clear upgrades to the XR, just know that you’ll need to shell out at least an extra £250 to get one. The main benefits when moving up to the iPhone XS and XS Max is a significantly more vibrant and higher resolution OLED screen that’ll make all sorts of content look better, and a second rear camera with a 2x zoom to help bolster your mobile photo toolkit. Also, thanks to new stronger glass backs and an IP68 rating for water-resistance (versus the XR’s IP67 rating), Apple’s high-end iPhones should also be slightly more durable than the iPhone XR.